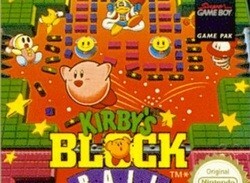 Question: what's pink and blocky? 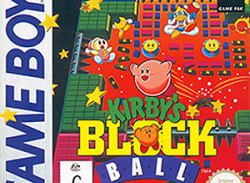 Kirby's Block Ball, of course, down for a European release on 3DS Virtual Console next week. 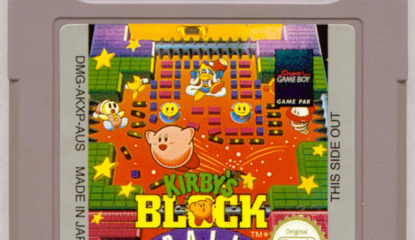 The little pink thing's second appearance on 3DS VC after Kirby's Dream Land, Block Ball is a Breakout-like game with Kirby in it. It's not complex. 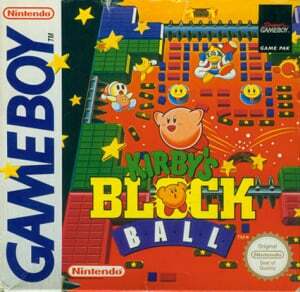 No price yet but expect it around the £3.60 mark.